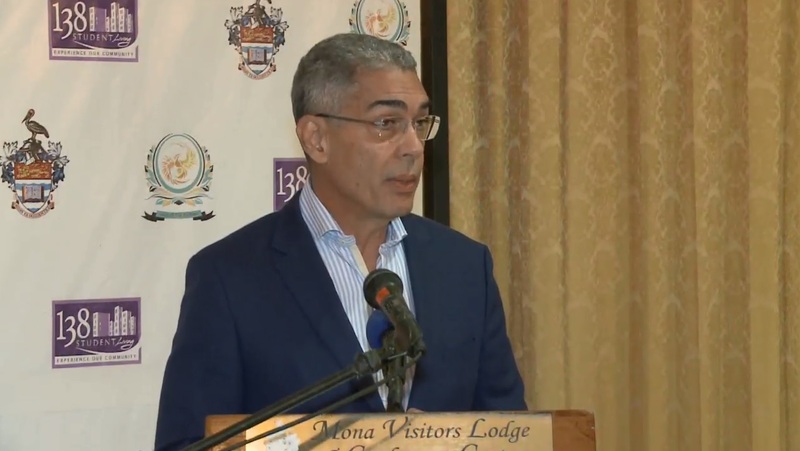 Chairman of 138 Student Living, Richard Byles, said the company is looking to host groups for sporting, religious or educational events and general visitors seeking accommodation in Kingston during the summer. 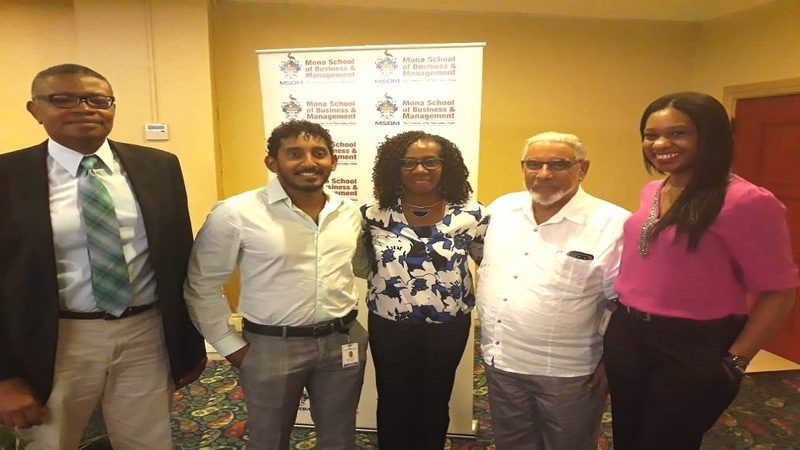 Real estate company 138 Student Living Jamaica Limited officially launched its 2019 Summer Accommodation Programme, which will see a significant portion of the 1,464 rooms it operates at the University of the West Indies (UWI), Mona - available for rental between June and August this year. 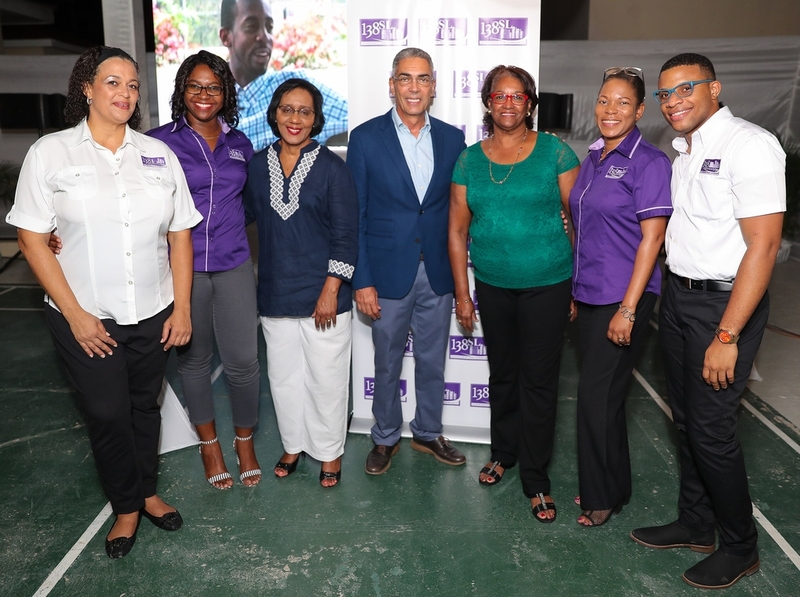 Chairman of 138 Student Living, Richard Byles, said the company is looking to host groups for sporting, religious or educational events and general visitors seeking accommodation in Kingston during the summer. He believes the 138 Student Living facilities are reasonably priced and can adequately cater to the needs of guests. 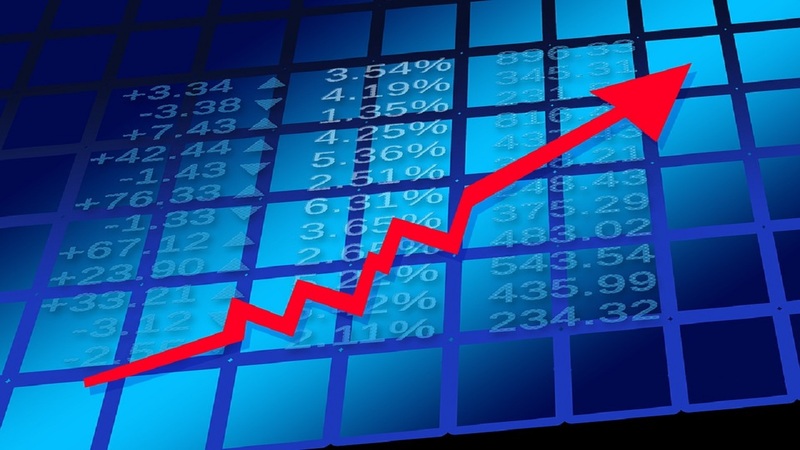 “We have great accommodations, great security, and a great environment. You couldn’t ask for better, topped off with a price that can’t be beaten anywhere in Kingston,” Byles added. The accommodations, located at the Gerald Lalor Flats, George Alleyne Hall, and Irvine Hall – all offer free WiFi; single and double-occupancy rooms; comfortably furnished living and dining room areas; laundromat with concierge services; vending machines and 24-hour security. The company’s flagship facility for short-term rentals, Gerald Lalor Flats, was designed to attract professionals and faculty members and includes less dorm-like features, according to 138 Student Living General Manager, Rose Hamilton. The Gerald Lalor Flats along with designated facilities at the George Alleyne Hall provide a total of 120 rooms for short term rental outside of the Summer period. Each of the four rooms on a Gerald Lalor Flat consists of a single or double bed with en-suite bathroom, desk, chair, miniature refrigerator, chest of drawers and a closet. The common area in each Flat contains a comfortable living room with lounge chairs and cable television and a fully functional kitchenette. Among the initiatives being undertaken by 138 Student Living is ongoing training of staff in housekeeping and hospitality, improving its website to enable guests to apply for rooms online and inviting sub-concessionaires to set up food spots to offer local foods on the property. Also included in the package for short-term rental, is a meal plan (which includes breakfast, lunch and dinner); tours facilitated by partnerships with Tour Operators; access to campus amenities such as the Usain Bolt Running Track, the Phillip Sherlock Centre for the Creative Arts an Olympic-sized swimming pool, a gym, conference rooms, lecture theatres, music and dance studios and restaurants. “We have a formal check-out process for students and with that system, we are able to take timely action in getting the rooms ready for the summer,” Hamilton said. A publicly-listed company, 138 Student Living offers accommodation to 1800 UWI students, under Concession Agreements with the UWI operating the Gerald Lalor Flats, George Alleyne Hall, Irvine Hall and the Leslie Robinson Hall.